QUIZ: How well do you remember these classic PS2 games? Only a true games guru (bonus points if you remember Gamezville) would get more than eight. The PlayStation 2 will turn 19 years old this year. If that fact doesn't terrify you, it's hard to know what will. The console itself might be knocking on, but classic sagas like God of War and Silent Hill are as strong as ever. 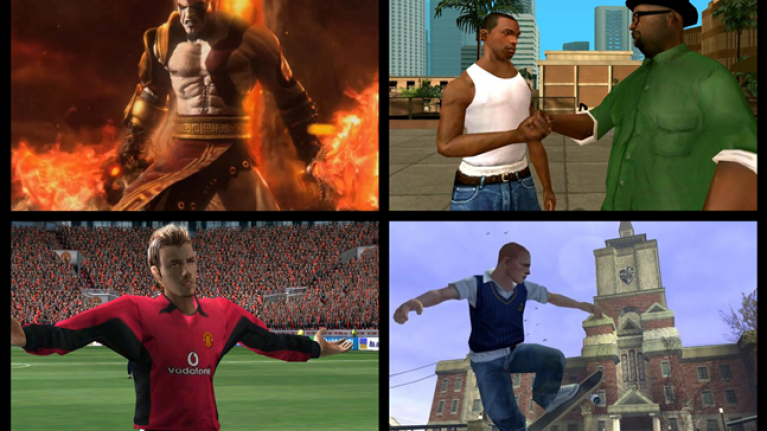 Plus, GTA: San Andreas has gotten the meme treatment over the past few years which is always nice. It's hard to see any modern consoles having the same lifespan either, as the PS2 was chucking out games until Pro Evo 2014. That's a lifespan of over 13 years, which isn't half bad considering the PS3 came out in the middle of that time. The only way to effectively do this quiz is to have Safri Duo Played-A-Live (a.k.a. the greatest FIFA song of all time) playing in the background. Not that you needed to be reminded of what a beast of a console it was, but how well do you know its best games? It's time to pop on your nostalgia-tinted glasses and give it a whirl. They don't make 'em like these classic PS2 games anymore.